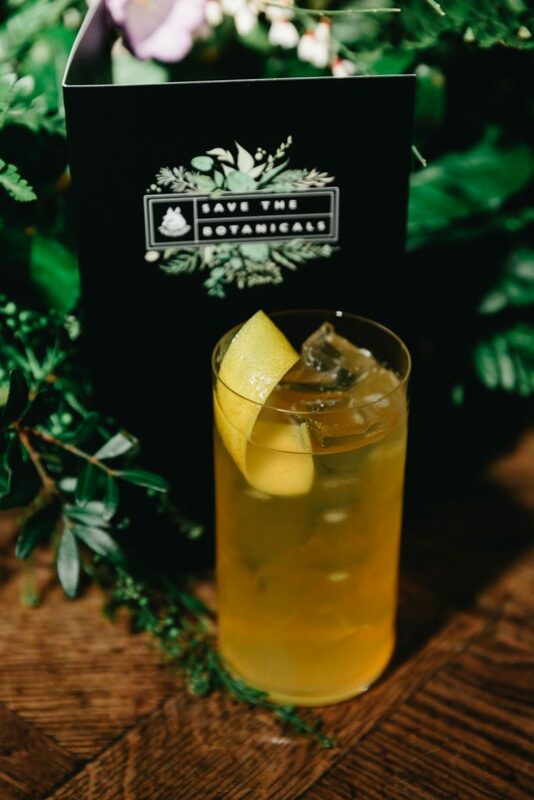 AN ARTISANAL soft drinks and mixer company has partnered with a top Edinburgh bar to host a weekend of limited edition cocktails in order to raise awareness of endangered British plant species ahead of Earth Day. 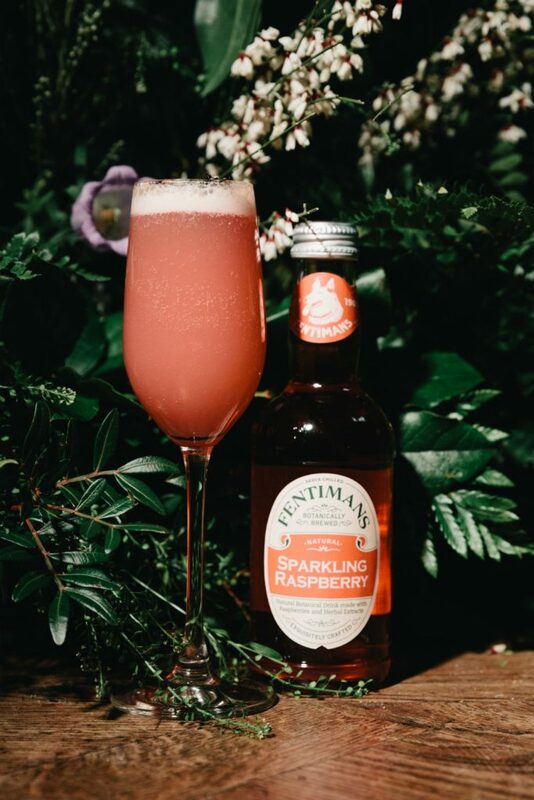 Fentimans, whose products rely on sustainable botanicals, will launch the Save the Botanicals cocktail menu at Fifty-Six North in Edinburgh and other selected UK bars over the Easter Bank Holiday weekend from the 19th until 22nd April. 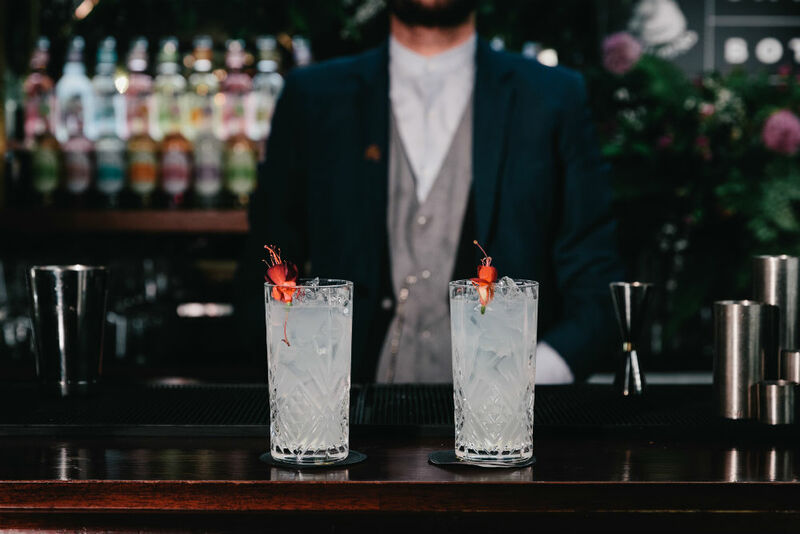 Each cocktail creation is named and inspired after Britain’s most rare indigenous plant species which were compiled in a list Fentimans alongside wild plant conservation charity, Plantlife. Spreading bellflower, ghost orchid, twinflower and one-flowered wintergreen were named amongst the rarest wild plants in Britain. 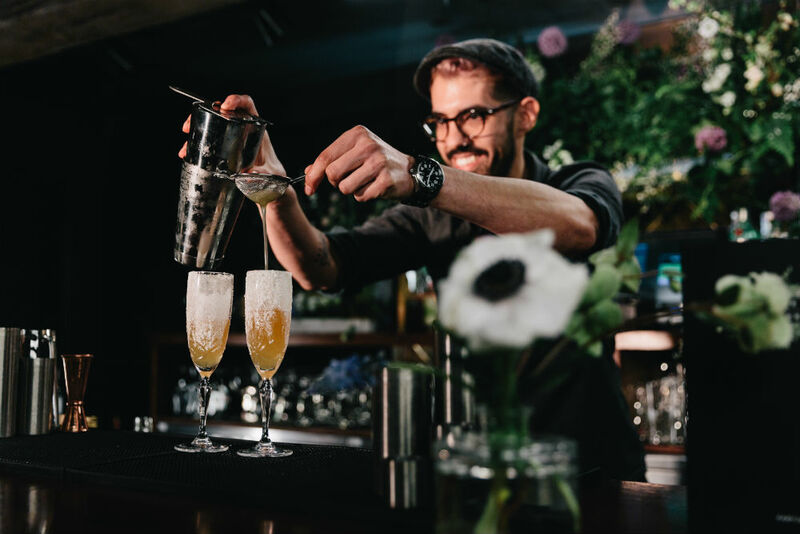 The participating bars will serve an exclusive Save the Botanicals G&T which will consist of 50ml Botanist Gin, 10ml of House of Broughton Cucumber Syrup and Fentimans tonic water, and bartenders will create their own signature drink dedicated to one of the endangered plant species. 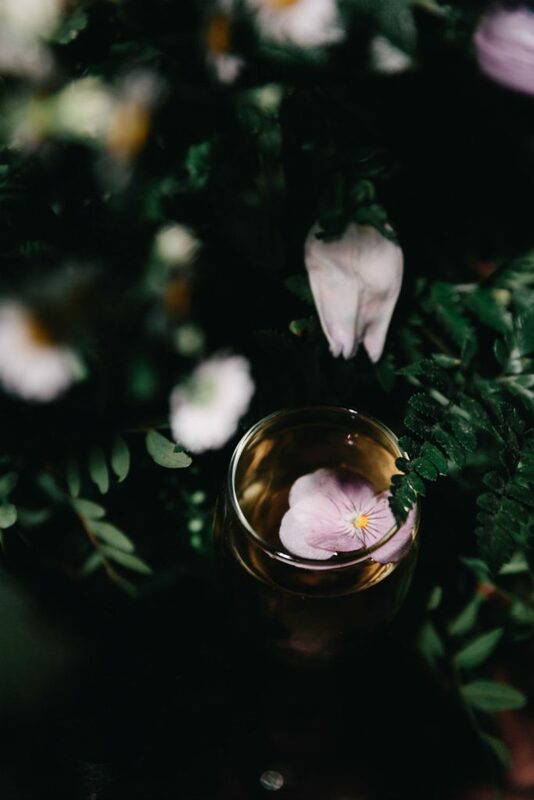 Drinks will be served with a small packet of sustainably-sourced meadow flower seeds for drinkers to sow in their own private gardens or in local community plots. The company hope that the initiative for Earth Day will help to raise the visibility of wild British plant species and help the general public to identify the rare plants when out walking in the countryside as well as offering tips on how to protect them. Through the Save the Botanicals campaign they hope to assist Plantlife in bringing back threatened wild flowers species from the brink of extinction. 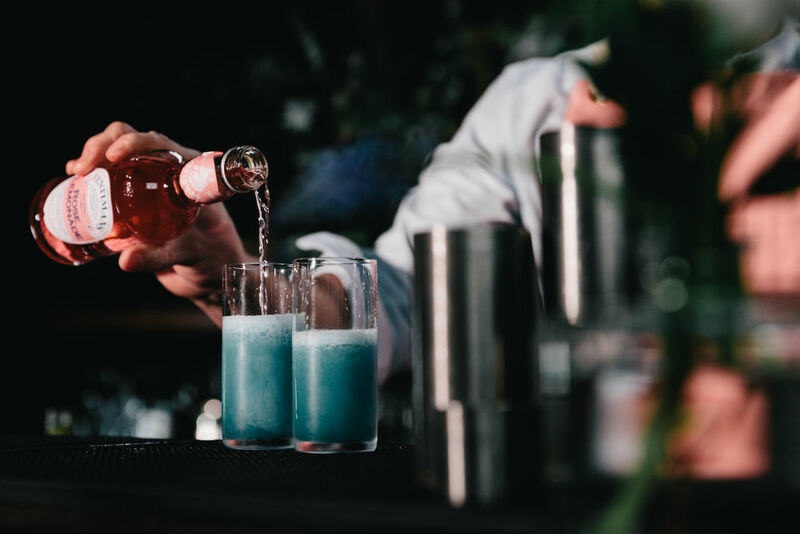 Other participating bars include Public in Sheffield, Cottonopolis in Manchester, Her Majesty’s Secret Service in Bristol, Mr Fogg’s Gin Parlour and Heads + Tails in London and Plotting Parlour in Brighton.